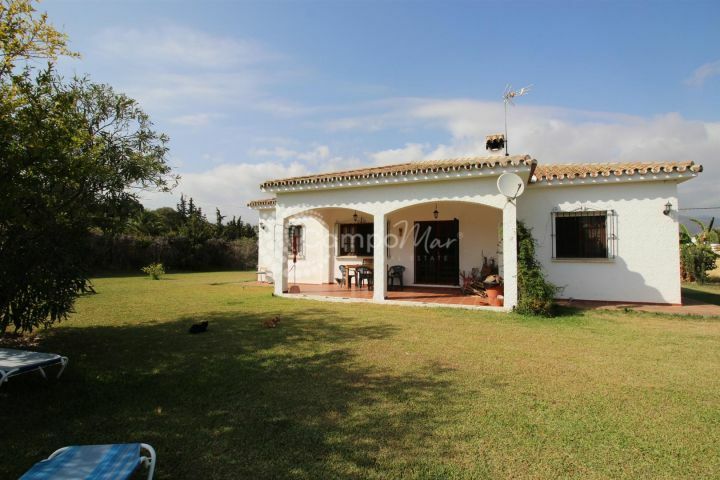 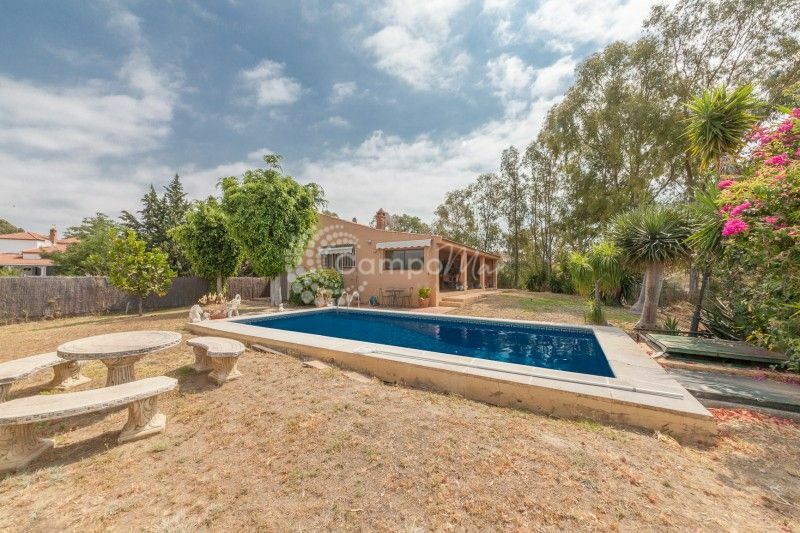 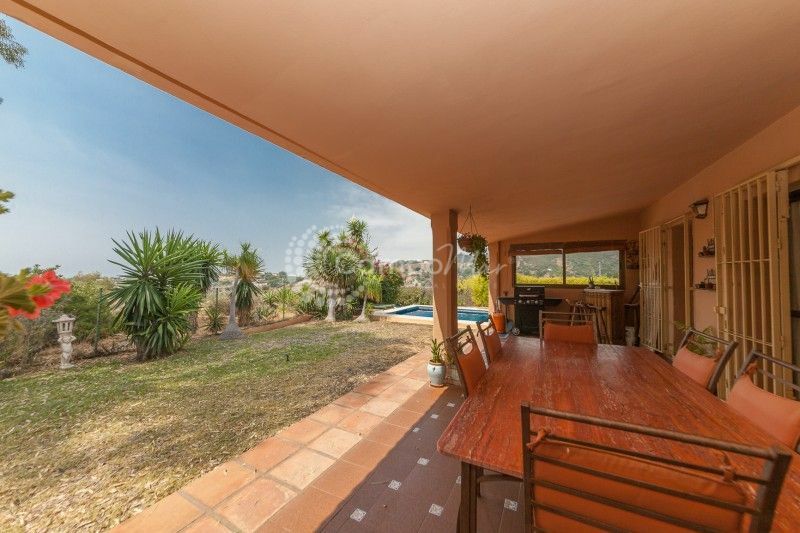 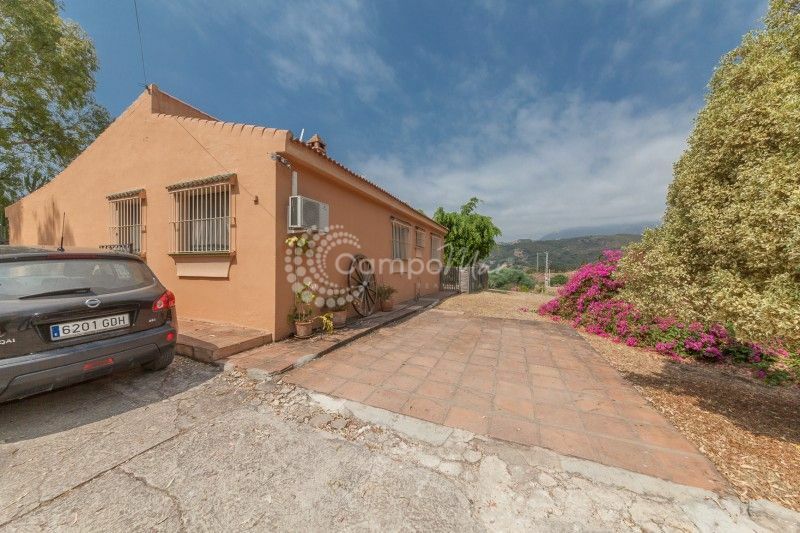 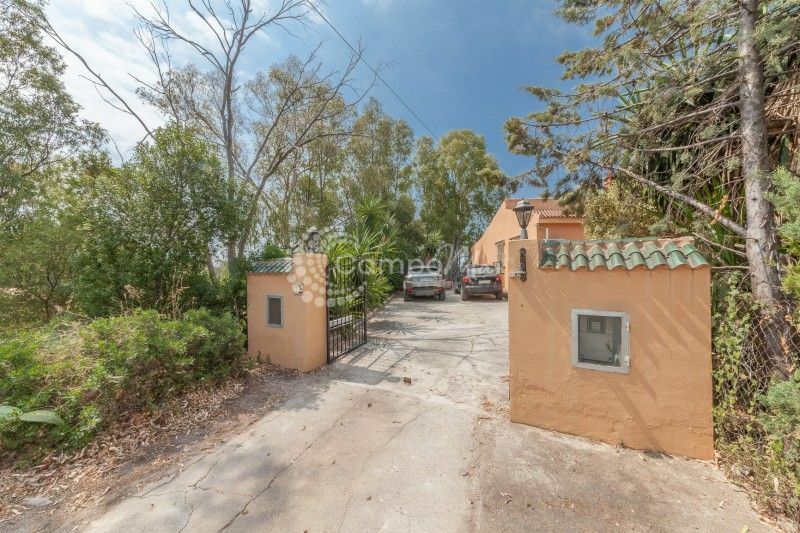 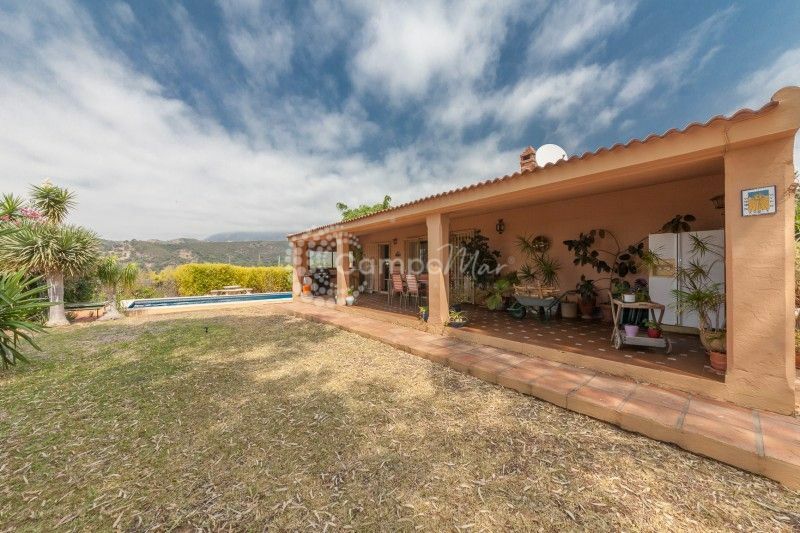 Situated on a plot of 3000sq meters this country home offers the fantastic balance of country life but within close proximity of the coast and heart of Estepona just 3km away. 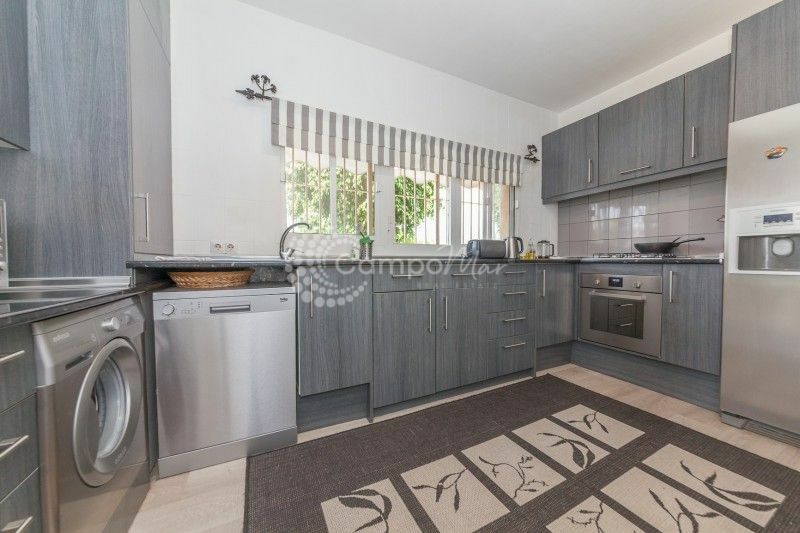 Offering three bedrooms, recently reformed kitchen and wet room bathroom this home is ready for immediate occupation and ideal for those looking at country properties. 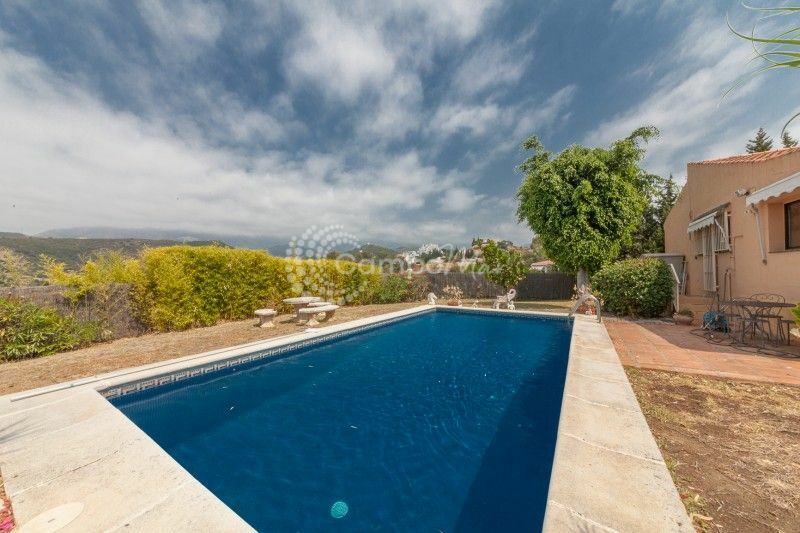 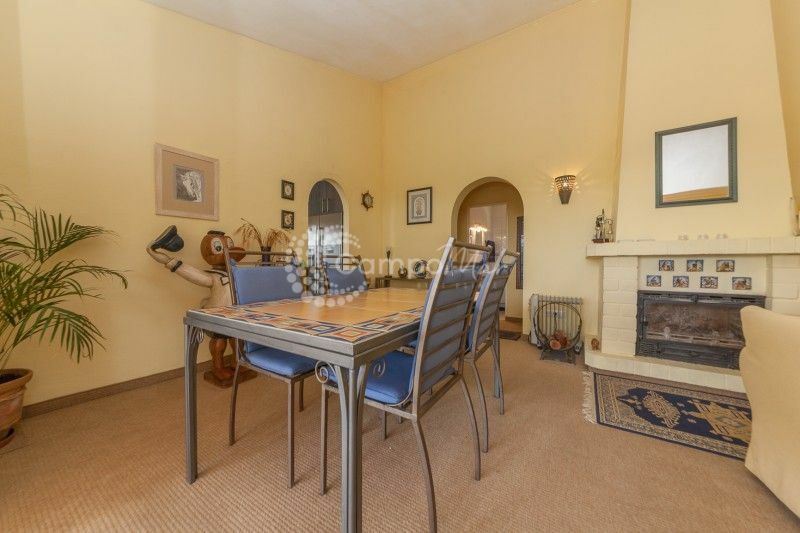 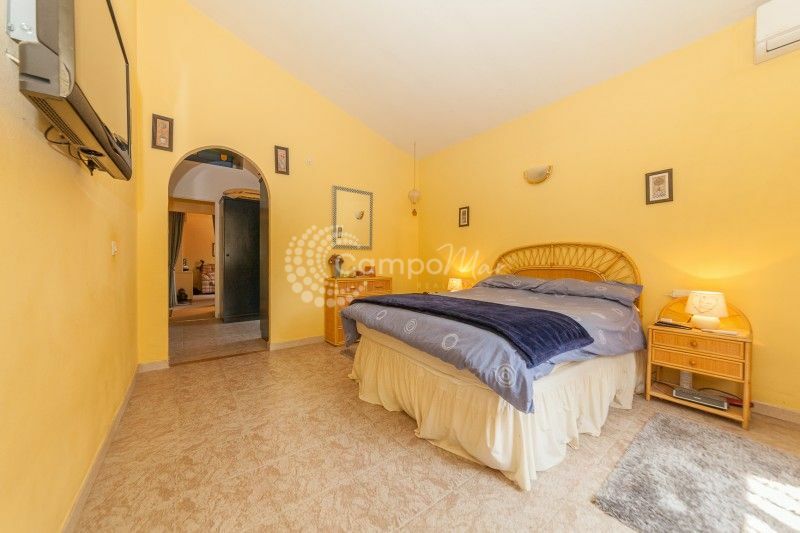 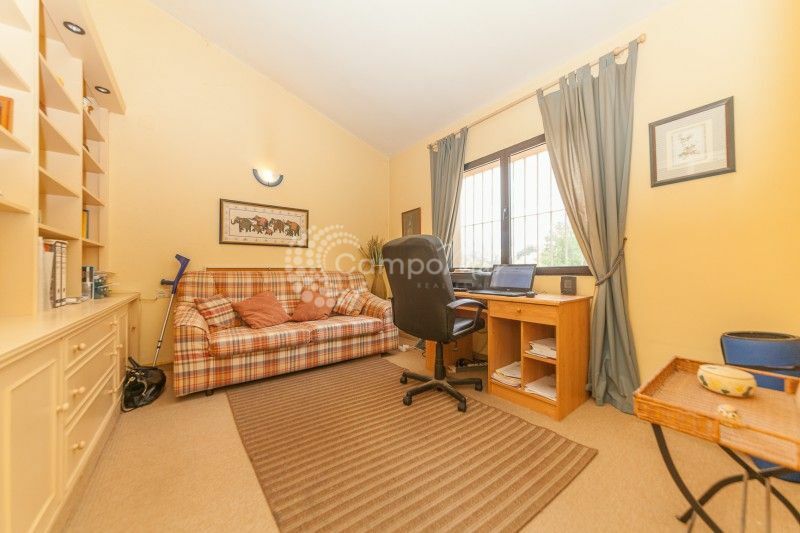 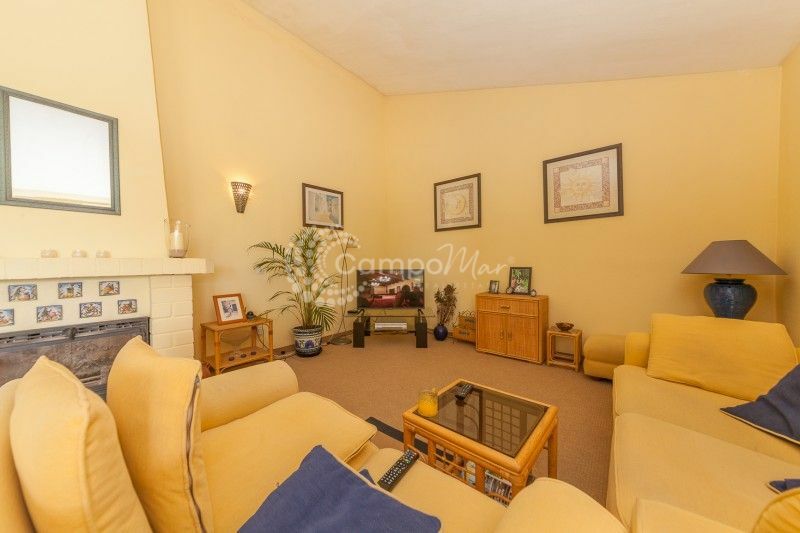 With private pool, plenty of space for parking and electric gates accessing the property.